In this eBook with audio, the New York Times bestselling creators of Click, Clack, Moo cordially invite you to the county fair, where the talent is truly wild. Duck and his friends are at it again. But this time they’re pooling their considerable resources to win a local talent show, because the first prize is a...trampoline! 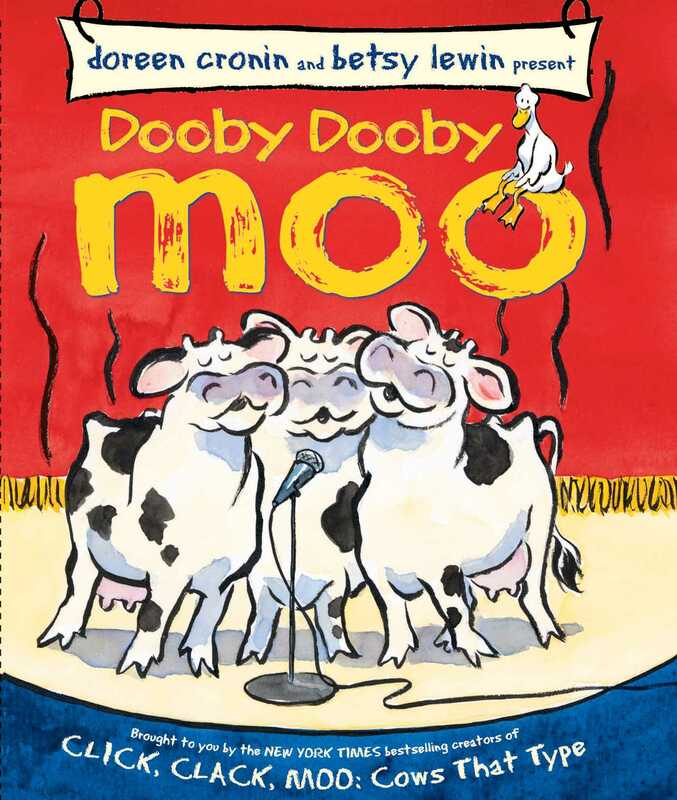 The cows want to sing. The sheep want to sing. The pigs want to dance. And Duck? Duck just wants to win that trampoline. But first he’ll have to handle Farmer Brown!